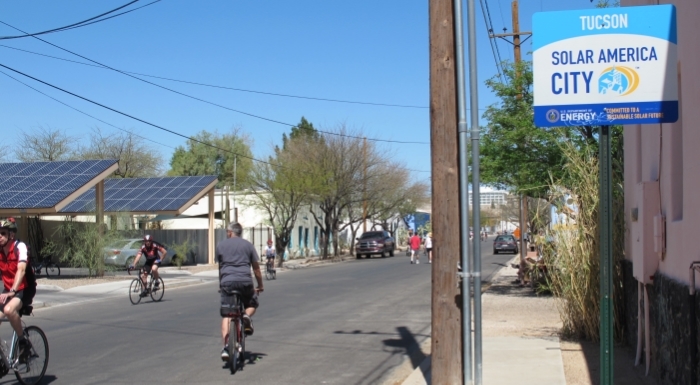 Arizona has some of the most abundant solar resources in the country. The state’s renewable energy standard (RES) of 15 percent by 2025 has helped Arizona generate more solar power than any state in the country save California, and the most solar energy per capita. 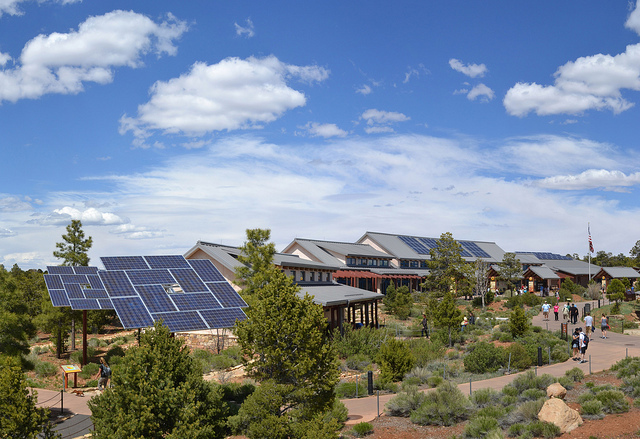 Rooftop solar is particularly popular in Arizona because of the 30 percent distributed generation (DG) carve-out, half of which is reserved for residential rooftop solar. The thriving solar market in Arizona has benefited from a combination of the state’s unique RES and robust competition among many solar companies active in the state.